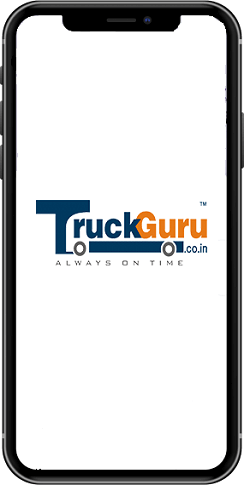 TruckGuru is poised to deliver your goods always on time through sufficient transportation resources. We are dedicated to providing excellence in the quality of our transportation services in Silvassa through continual improvement. Silvassa transport Services is a leading Transportation and Logistics Agency that can cater all your business logistics demands. We understand that a well-managed and well-structured logistics company plays a pivotal role in taking any business to its victorious stage. 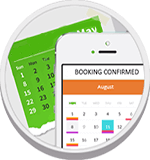 So, in order to meet your business transportation requirements, we have a very supportive, advanced and integrated system ethics that is believed to perform always in an efficient and timely manner. We identify our customer’s needs and care to achieve their enchanting response to make the necessary changes to be the best transporter. We establish a trustable relation with our clients through the different domain of services like logistics, Packers and Movers, transportation, cargo etc. so that the requirements can be closed under one roof. TruckGuru is working hard for safe and timely delivery of consignments, to improve the productivity, monitoring of processes and upgrading the technology which is based on the required era needs. - Deliver safe and competitive products to our customers. - Optimizing the environmental performance of our vehicles. Get a dedicated move coordinator for every customer through the Silvassa transportation Services. For more details contact us at 7202045678.